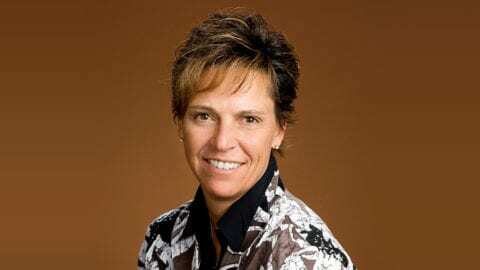 Colorado’s hometown athletes represented the USA in Pyeongchang this past February, and now their community has a chance to welcome them home. 10:45 a.m. – Procession with athletes from Outlets Green Village to Silverthorne Recreation Center. 11:00 a.m. – Athlete Presentation with Silverthorne Elementary Students. 11:45 a.m. – Athlete Meet and Greet. Live Music with Homeslice. Patriotic Music performed by the Summit Concert and High School Bands. Medalthorne Beer Release Party – A special collaboration beer to honor our Hometown Athletes will be tapped at Bakers, Angry James and the Dillon Dam breweries immediately following the celebration. 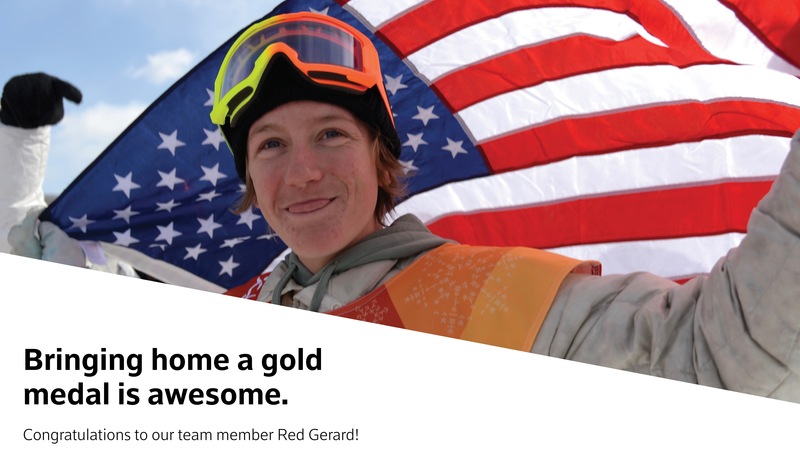 If you can’t make it up the mountain on Saturday, a special appearance from gold medal winner, Red Gerard will take place at the Xfinity store near Park Meadows on Sunday, April 29 from 12:00-2:00 pm.